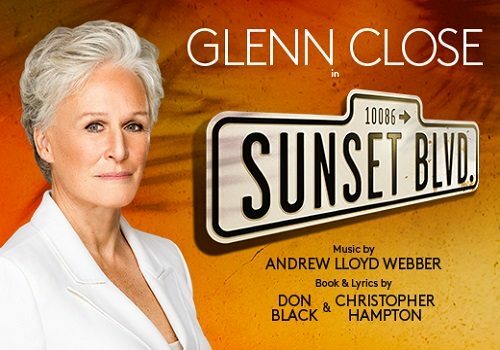 It has been announced that Glenn Close will make her West End debut reprising the role of faded screen star Norma Desmond in a semi-staged production of Sunset Boulevard. 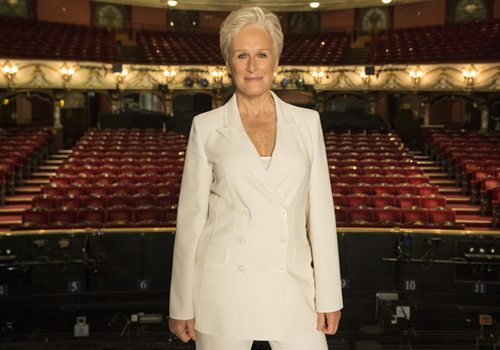 More than twenty years after first playing the role, Close will star once again in the production that runs for a limited season at the London Coliseum in 2016. Based on the 1950s Billy Wilder film of the same name, Sunset Boulevard follows the story of forgotten silent-screen actress Norma Desmond. When screen writer Joe Gillis stumbles upon her dilapidated mansion, Norma spies her chance to get back in front of the cameras and persuades him to help her. Joe is seduced by Norma and her glamour, but soon becomes trapped in her world. When he attempts to break free, there are disastrous consequences. Sunset Boulevard is directed by Lonny Price, with music by Andrew Lloyd Webber and the book and lyrics by Don Black and Christopher Hampton. The well-known musical numbers such as ‘With One Look’, ‘As If We Never Said Goodbye’ and ‘The Perfect Year’ will be accompanied by the full ENO orchestra. 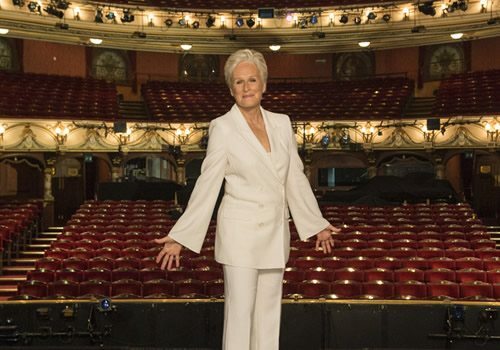 Glenn Close took over the role from Patti LuPone in the 1994 Broadway transfer, consequently winning a Tony Award for ‘Best Actress in a Musical,’ a Drama Desk Award, a Dramalogue Award and a Los Angeles Drama Critics Circle Award for her performance. Further cast members include Michael Xavier (Show Boat) as Joe Gillis, Siobhan Dillon (Grease) as Betty Schaefer and Fred Johanson (Evita, Les Miserables) as Max Von Mayerling. Also starring in Sunset Boulevard is Julian Forsyth as Cecil B DeMille, Mark Goldthorp as Sheldrake, Fenton Gray as Manfred, Haydn Oakley as Artie Green and James Paterson as Jonesy. Sunset Boulevard will open at the London Coliseum in partnership with the English National Opera on 1st April and will play until 7th May 2016. Contains moderate themes and may not be suitable for young children.